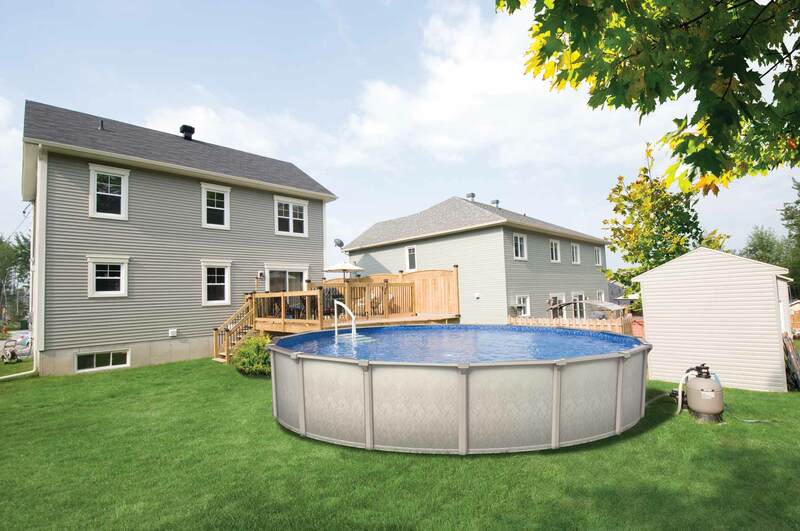 Enjoy an endless summer thanks to our wide range of fiberglass and above ground pools, spas, gazebos and pool equipment. We provide top quality products for your pool or spa at competitive prices! 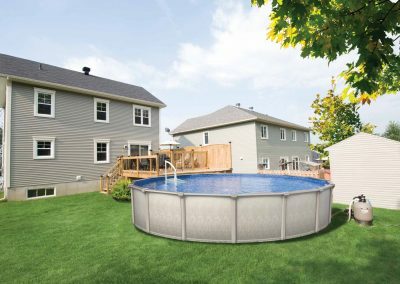 Let us help you make your backyard be the oasis you have always dreamed about with our wide selection of Hot Tubs and Spas. 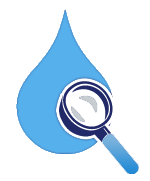 Bring in a sample of your water for a FREE personalized water analysis and recommendation! 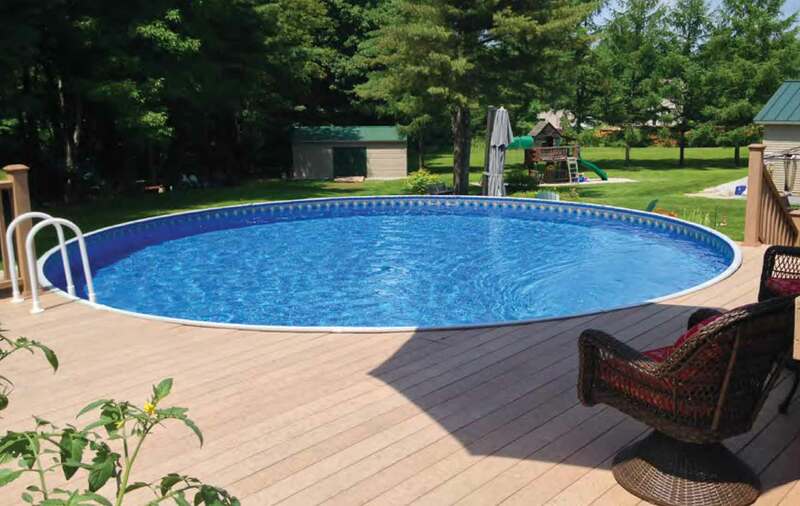 Leave the opening and/or winterizing of your swimming pool or spa in expert hands! Our team of skilled professionals are ready to help you with opening and winterizing your pool or hot tub. 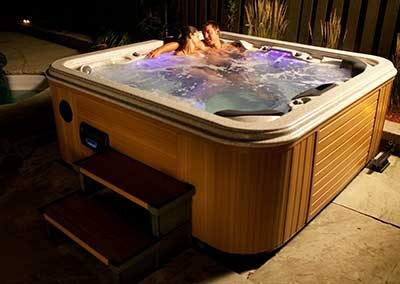 Our friendly and knowledgeable staff are here to help with all your Hot Tub and Spa needs. View our video collection of pool maintenance tips instantly. Need your pool or spa opened? We have skilled professionals and different packages. Subscribe to our newsletter and be instantly connected to our latest specials. To begin enter your email address in the field below. I am extremely happy that we chose Tropical Pools to install our in ground pool 5 years ago. Al and his team got the job done in a timely manner, they were always available and their attention to detail was excellent. This professionalism has continued each summer as we call on them for any maintenance issues and the opening and closing of our pool. They are a family business that still exemplify the old fashioned values of trust, hard work and loyalty. 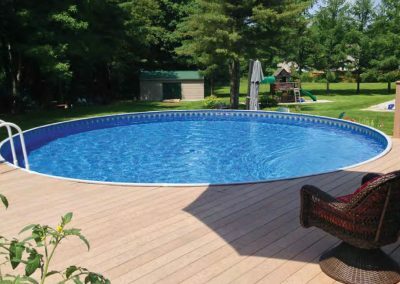 We have many affordable pool options available. Request a quote or come in to see what we have. Leave the opening of your swimming pool or spa in the hands of our professionals! Don’t forget to bring in a water sample for a FREE analysis as soon as your pool is open!